In farming, timely advice with right products and right practices is a key imperative. 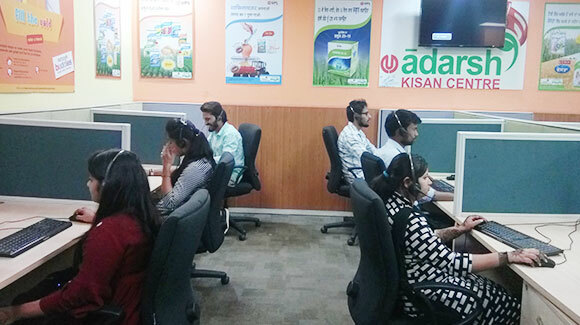 In response to this evident need, UPL launched Adarsh Kisan Centre, a remote advisory contact center for farmers in India. 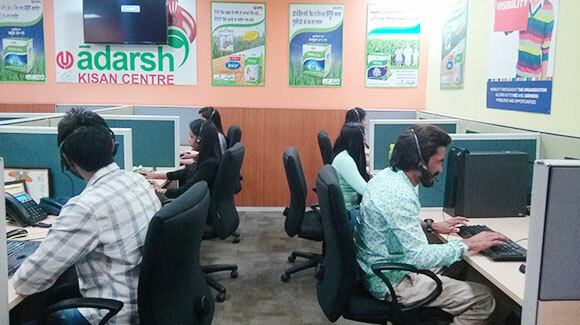 This unique helpline resolves crop-related farmer queries / concerns / issues of farmers from all over the country, farmers get information easily pertaining to weather conditions, mandiprices and technical issues. 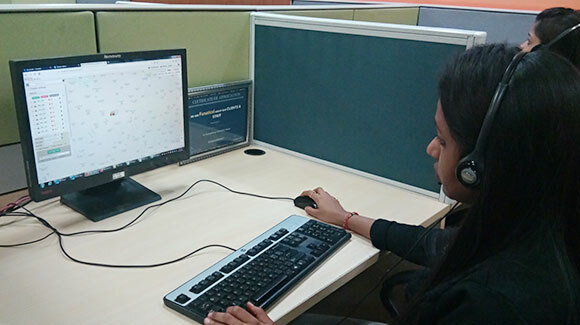 The result is that this timely UPL service has emerged as a convenient problem-solver. 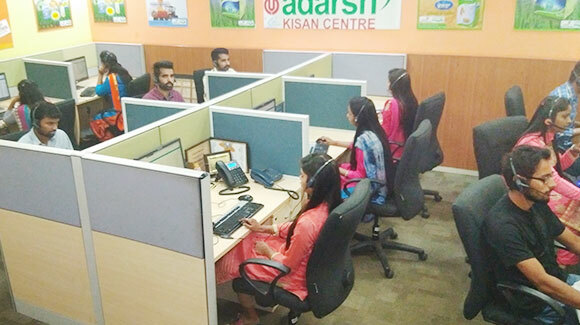 Adarsh Kisan Centre is the biggest farmer connect contact centre initiated by the private sector. 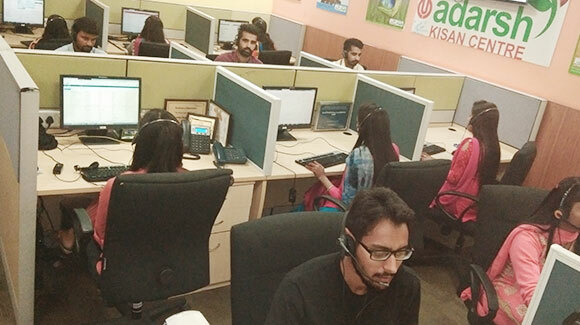 Over 2.3 million farmers in India are registered with the service today. 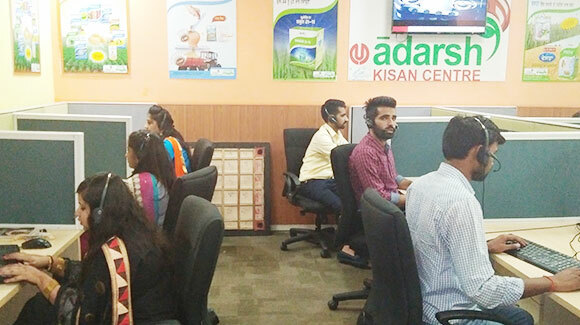 Present in three locations viz., Mumbai, Chandigarh and Vizag, the call centres are manned by experts conversant in all major Indian regional languages. 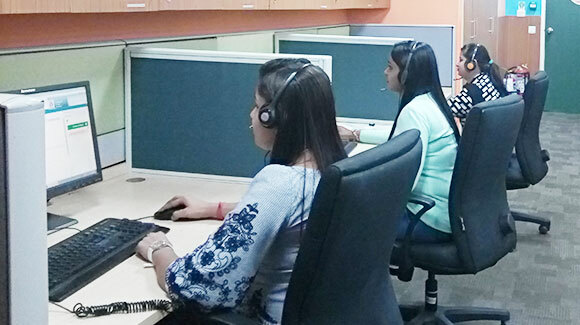 This service is available all 365 days of the year from 7.00 am – 9.30 pm toll free. 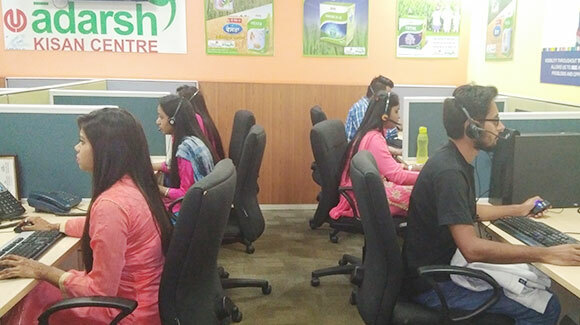 SMS updates on important topics are sent to registered farmers daily.